With proposed immigration reform that many in agriculture say fails to meet the needs of the state’s farming industry, some growers in Ventura County are increasingly looking to machine-aided harvesting to save the region’s mega-cash-crop of strawberries. 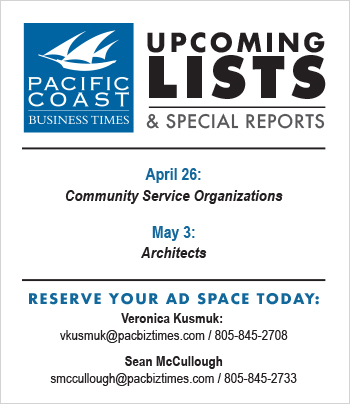 Ranked Ventura County’s No. 1 crop for more than a decade, strawberries brought in $608.76 million in 2013 and $691.3 million in 2012. The decline in value was largely due to cold, dry weather that shortened the supply of water and rain insects for growing the berries, according to Ventura County crop reports. 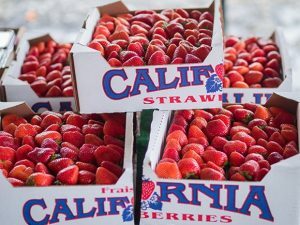 But the trend continues, as the California Strawberry Commission estimates that Oxnard alone has lost 1,000 acres of strawberry crops this year. 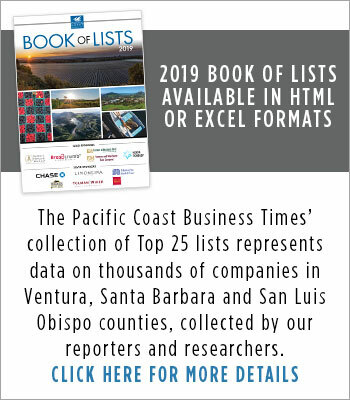 Ventura County Agricultural Commissioner Henry Gonzales told the Business Times in November that some growers have looked to lima beans and other less water-intensive crops to make up for lost berry production, as large land values make it hard to maintain the higher water costs for the specialty crop. Along with the strains of a drought, some growers are saying another concern is the shortage of labor the state’s agricultural economy is facing, as comprehensive immigration reform has been left hanging in the balance for years and migrant workers make up anywhere from 50 to 70 percent of all farmworkers, according to Ag Alert estimates. In November, President Barak Obama announced a plan that would provide 5 million undocumented immigrants with relief from deportation as well as strengthen border security, expand assistance to undocumented residents who emigrated as children and address the influx of high-skilled foreign workers in particular. But the California Farm Bureau Federation, among others, have said that the proposal fails to address migrant farmworkers. 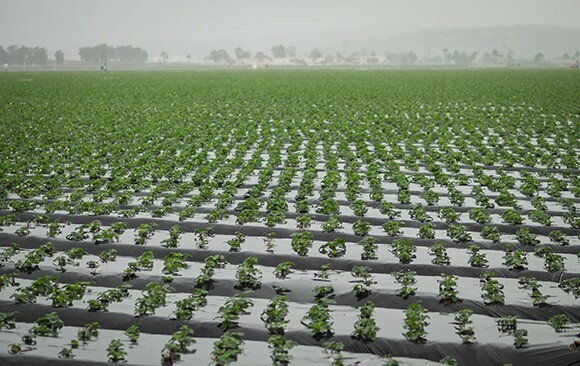 Nathan Dorn, director of knowledge and innovation at Oxnard-based Reiter Affiliated Companies, said the labor shortage caused growers huge costs last year. An improving economy could mean that the construction industry may also pose a considerable threat to the farming labor force, Krist said. Now, a rising number of growers and agribusinesses in the county are looking to machine-aided harvesting, as technology for full-blown robots is still in early development stages or not mature enough for large-scale commercial use. In September, a $50,000 harvesting robot was put on sale in Japan; it includes an imaging system for viewing berries for picking, but still faces issues of picking the right berries and other glitches. “Every season, we are seeing more and more machines,” said Salvador Huertar, a farmworker in Oxnard. 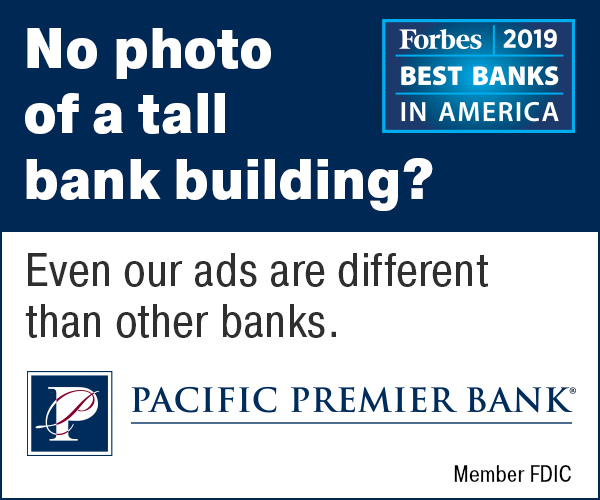 He and other members of the United Farmworkers Union said they prefer working without machines, as the machines can operate too quickly and leave them with little downtime to move around or rest. At Reiter Affiliated, strawberries are harvested with a machine the company patented in 2010 called the Mercado. While the development of harvesting machines, meant only to aid in crop-picking, goes back to the 1960s, Reiter’s machinery provides a remote-controlled feature for operating. According to Dorn, workers can manage the pace of the machinery themselves since no overhead or special supervisor is required for working the machine, as is the case for many others. With machinery being used, Huertar said he’s seen the amount of strawberry crates gathered go up from 100 to 200 per hour. 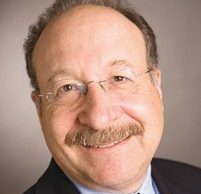 Dorn, who has also been involved in the research and development of robotic harvesters, estimates that harvest aids save up to 40 percent of man hours and can improve overall earnings by 25 to 40 percent. But increased production output does not necessarily mean higher wages for workers. According to a 2008 report from UC Davis, researchers found that when harvesting conveyer belts increased safety and production output for one Oxnard grower, they actually lowered the “piece rate” for workers, which is essentially a commission for crop-picking. The safety of some machines are also in question, as some farmworkers complained of long hours spent bent over since there’s no downtime to walk and carry crop trays. At Reiter’s growing sites, the piece rate is not lowered, Dorn said, so workers can take advantage of the higher yields that bring in more earnings. As for replacing the work of farmworkers entirely, Huertar said such a machine is “impossible” since it would have to handle the delicate fruit and scan the branch for the ripest berries. According to Krist, the optical sensors on current prototypes are still having difficulty finding which berries are ready for picking.